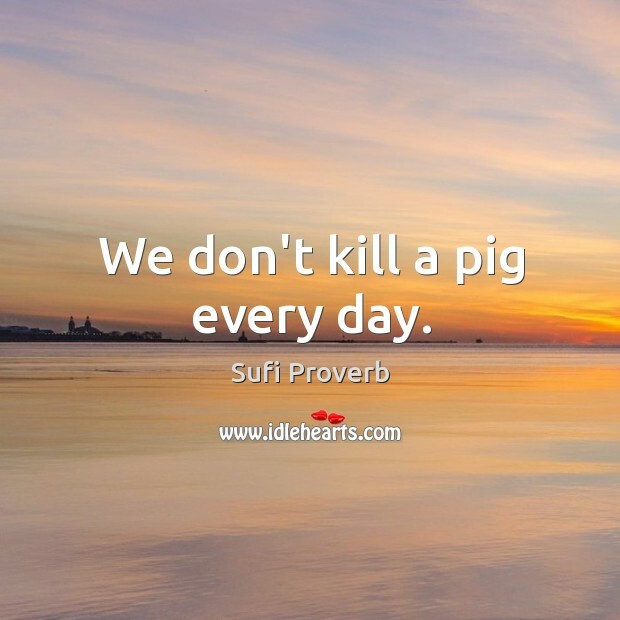 Collection of famous Sufi proverbs, true sayings and wise words. Use words and image sayings to keep you moving forward! 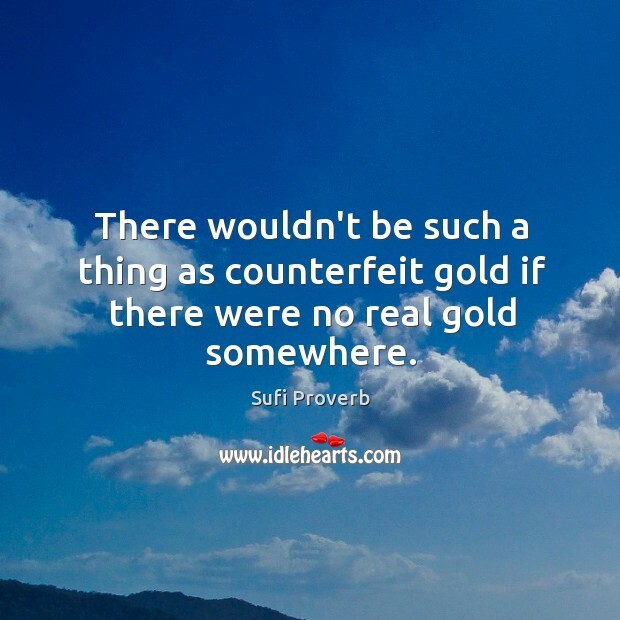 There wouldn't be such a thing as counterfeit gold if there were no real gold somewhere. 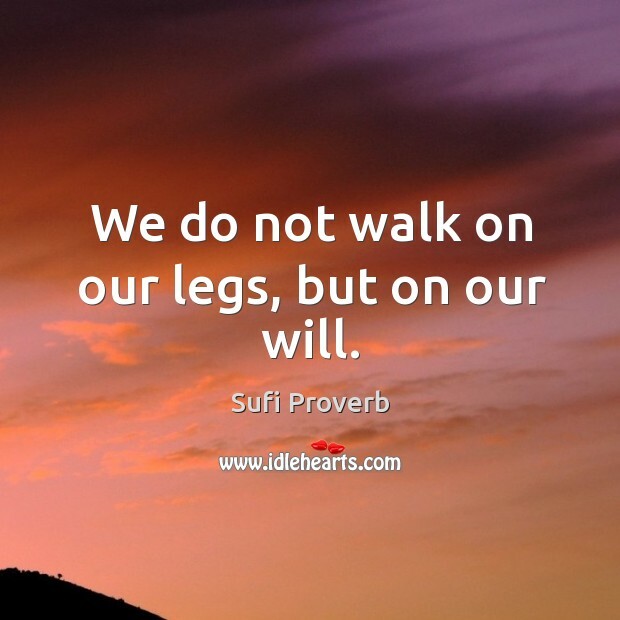 We do not walk on our legs, but on our will. We don't kill a pig every day.